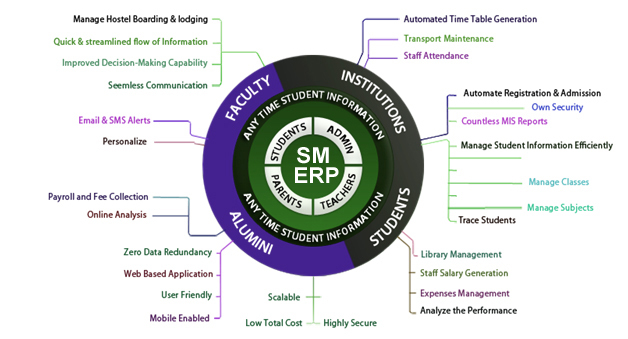 SMERP is multipurpose school management software which is used by thousands of educational institutions worldwide for all administration, management and learning related activities. 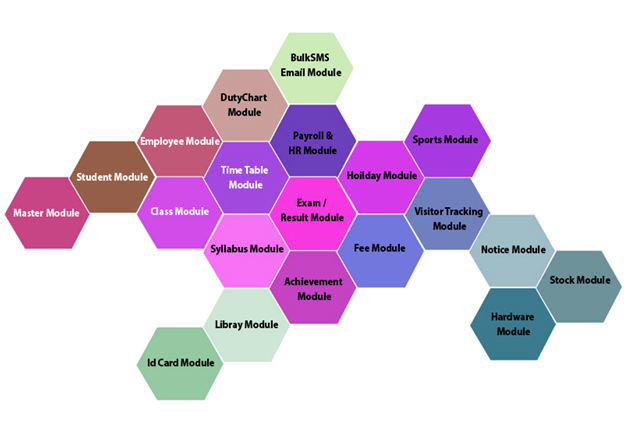 Use SMERP to manage students, teachers, employees, courses and all the system and process related to running your institute efficiently. The basic problems faced by the institution is to centralize, track, resolve student issues and manage the various operations and information in a flawless manner and deliver quality result oriented education.